Ghosts ‘n Ghouls-inspired Battle Princess Madelyn has released an update to show off its classic arcade mode. It’s honestly something we’re surprised the dev team at Casual Bit Games didn’t show off before now, considering it was heavily inspired by classic arcade RPGs. 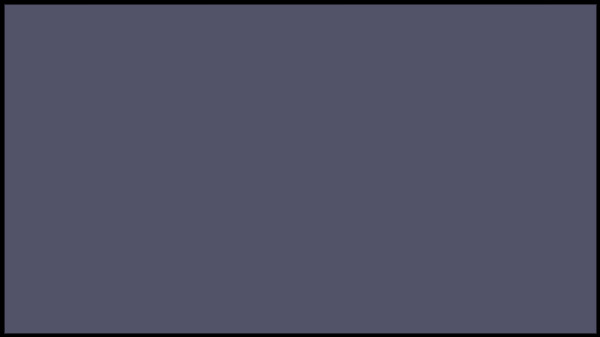 However, based on the August Kickstarter update, it seems the arcade mode needed quite a bit of cleaning ahead of the game’s submission deadline. Battle Princess Madelyn‘s Arcade Mode is essentially a showcase of the game’s story mode levels with a more arcade structure and style of play. 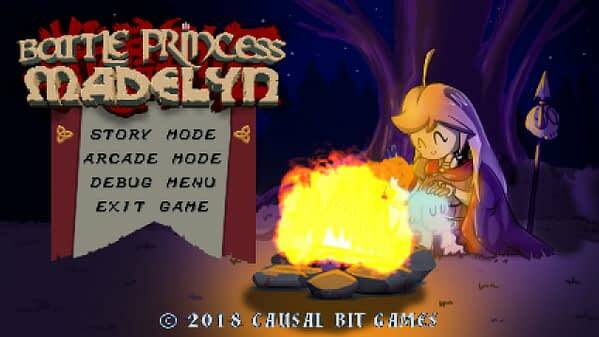 Battle Princess Madelyn‘s Arcade Mode is supposed to be a “faster-paced game” with “completely different level structure and style of play for a more difficult” gameplay experience. Billed as a true homage to old-school games, the arcade mode has quite a bit to live up to. However, what we’ve seen of the game so far has us pretty confident that Casual Bit and Hound Picked Games will manage to pull it off. I could just be biased based on the name, though. Battle Princess Madelyn will be available for Xbox One, PlayStation4, PS Vita, Nintendo Switch, Nintendo Wii U, and PC when it launches. You can check out the official Arcade Mode trailer below.